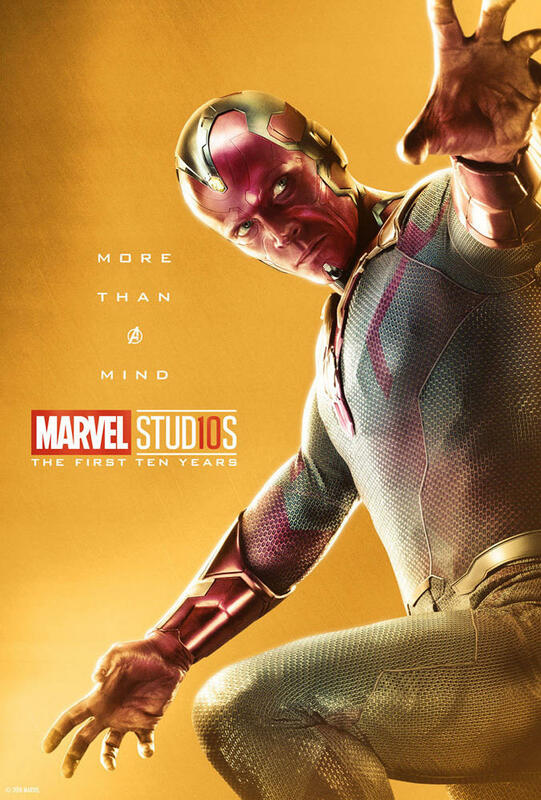 As Marvel Studios continues to celebrate the success of Avengers: Infinity War, the company has created a nifty website that acts as a guide to the events leading up to this year. 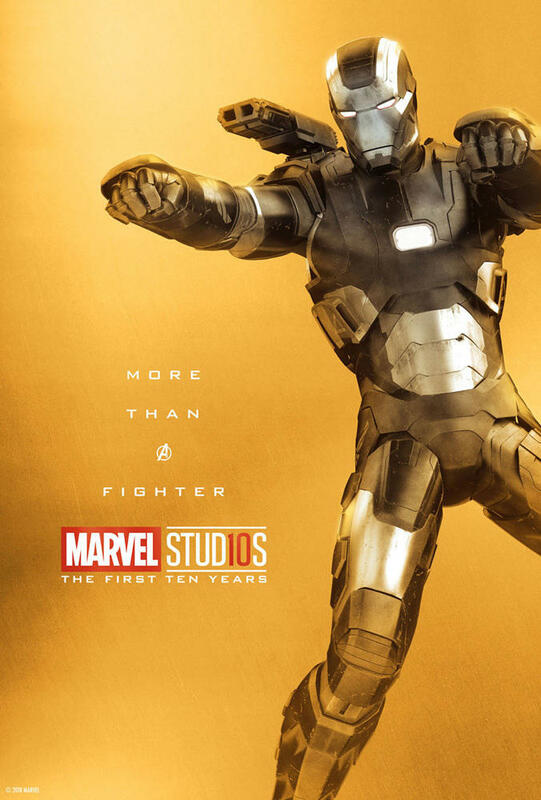 If you click on the “explore timeline section,” you’ll get a summary of all the films that have been released thus far, beginning with 2008’s Iron Man. 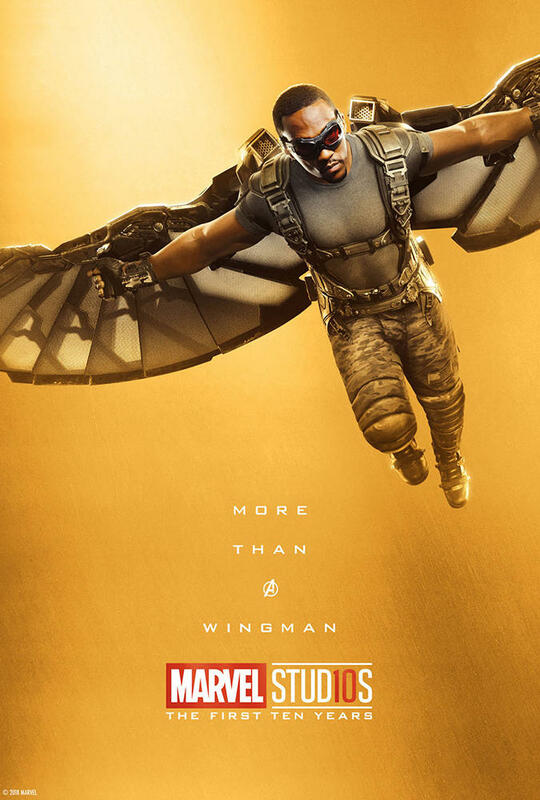 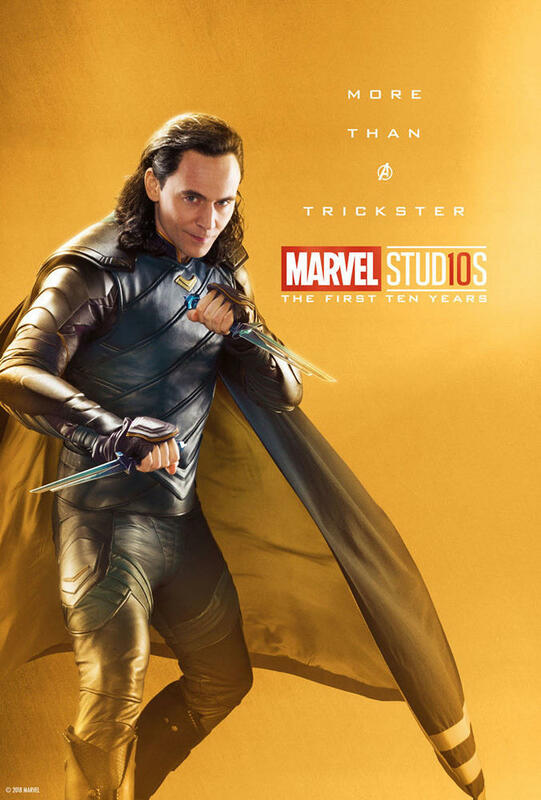 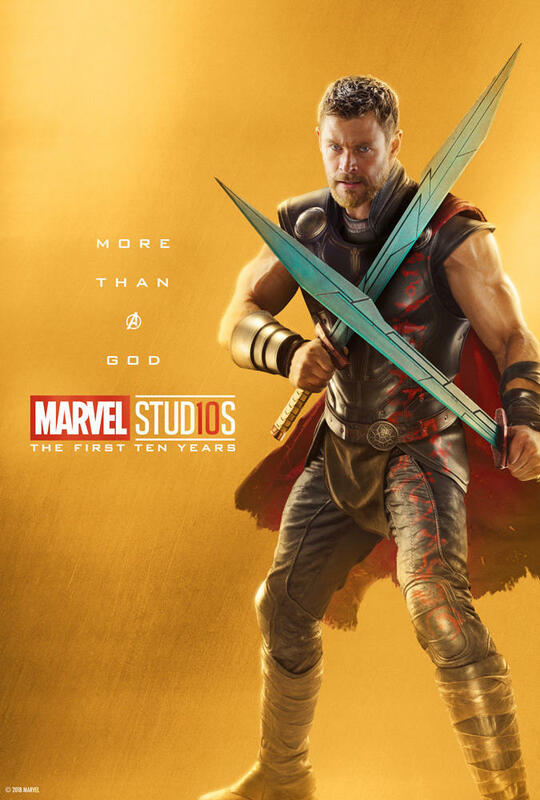 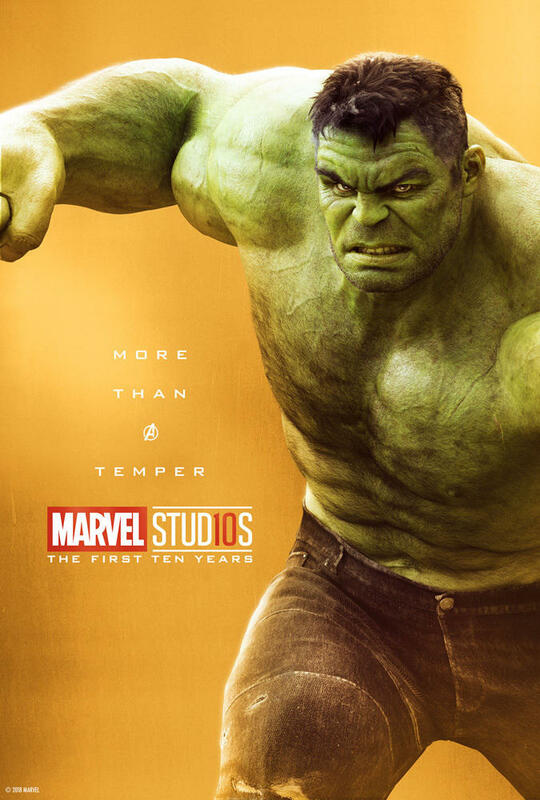 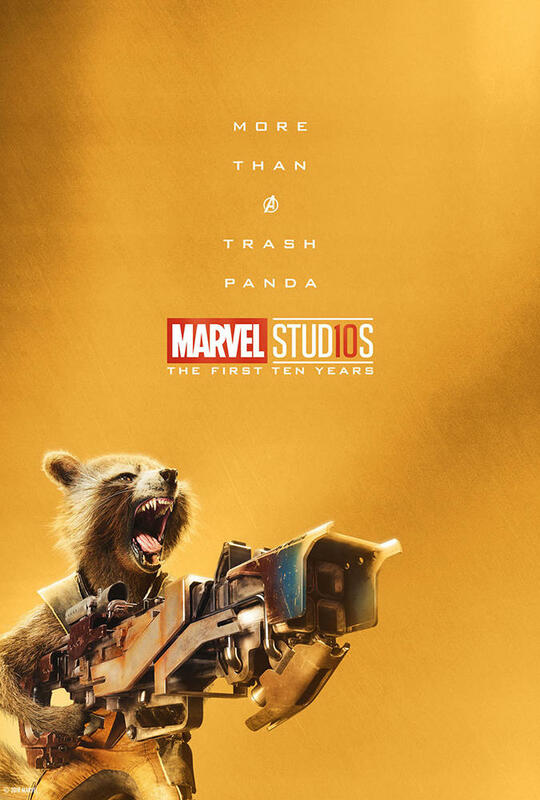 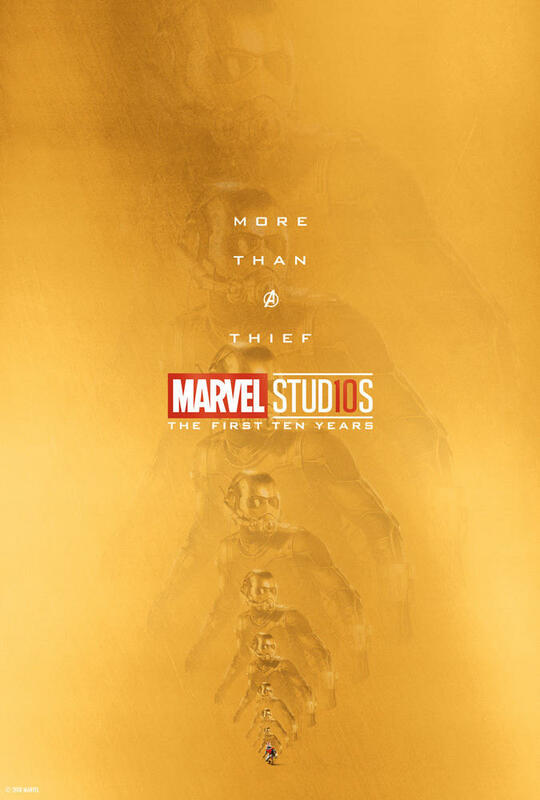 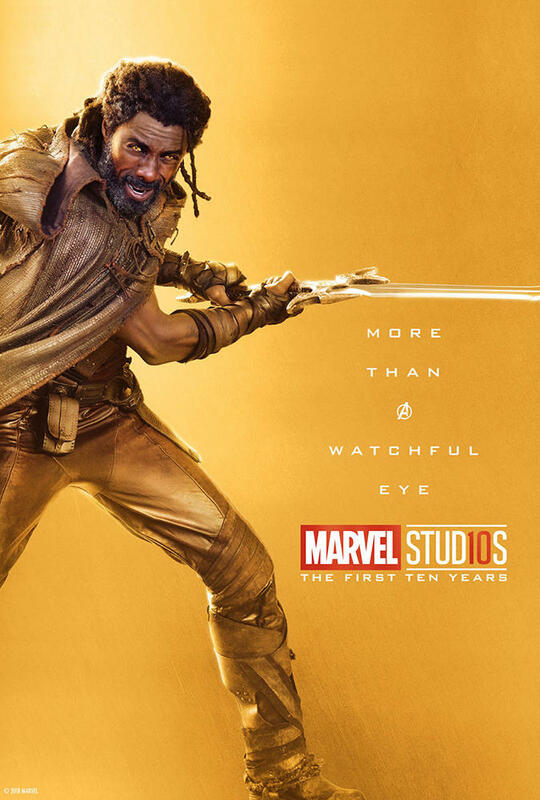 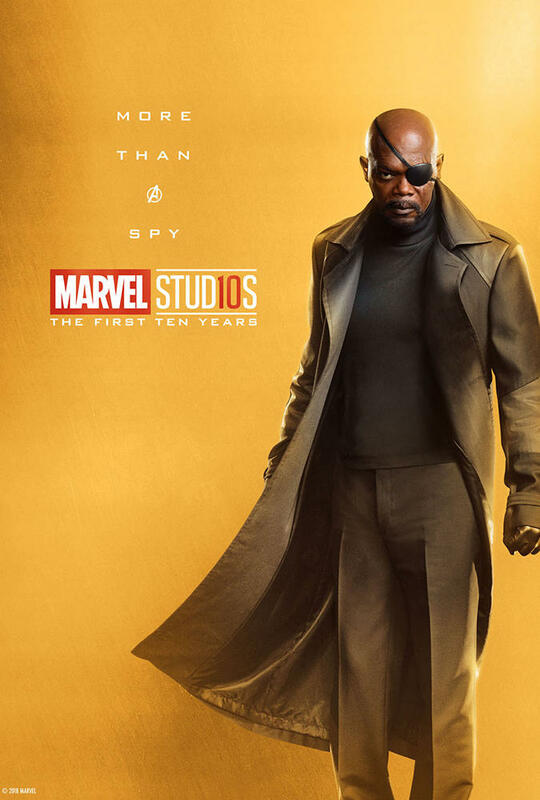 It’s a fun way to relive the last ten years, which has seen the risky ideas of Marvel Studios grow into an incredibly powerful and profitable franchise. 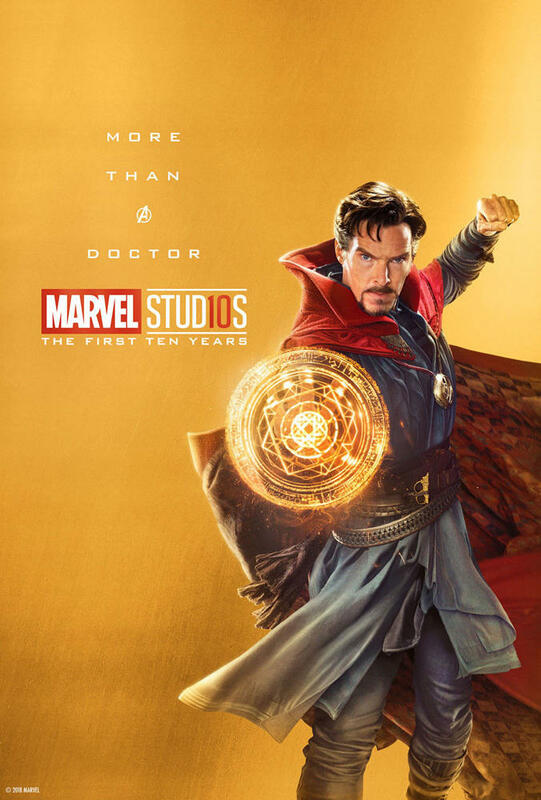 The Marvel Cinematic Universe is unlike anything in Hollywood right now, despite other studios desperately trying to imitate that success. 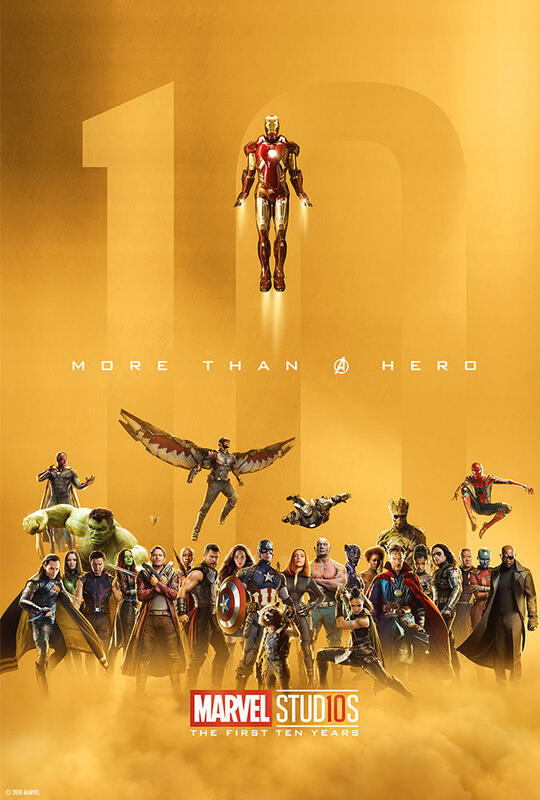 In addition to the timeline feature, the website is also full of special edition posters that display the heroes who have been introduced so far. 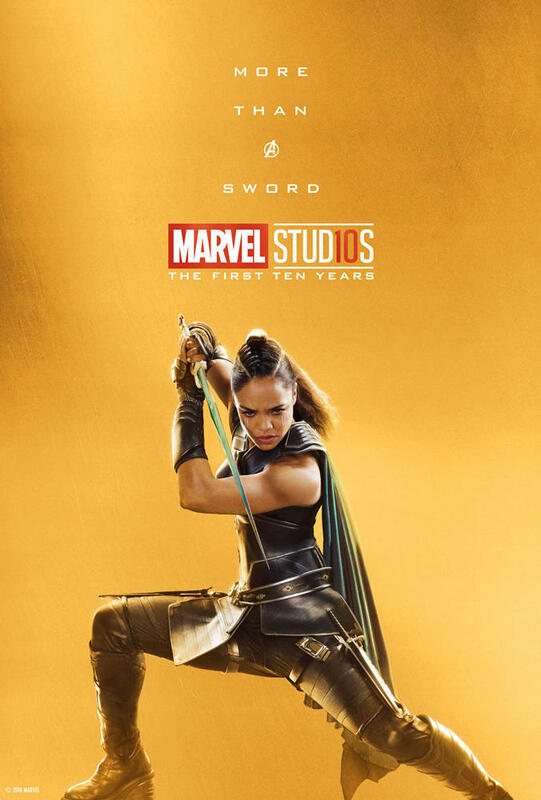 Because Captain Marvel has yet to be seen in a Marvel movie, she is not included in any of the posters—though she will make her official debut early next year. 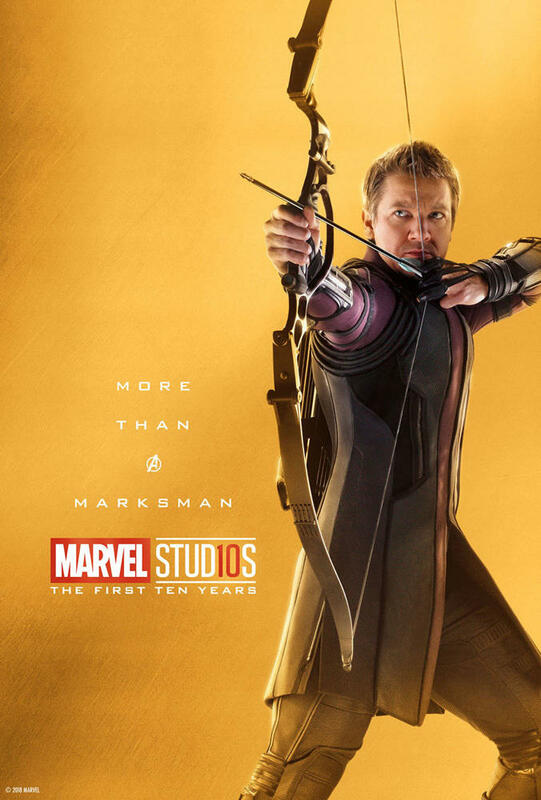 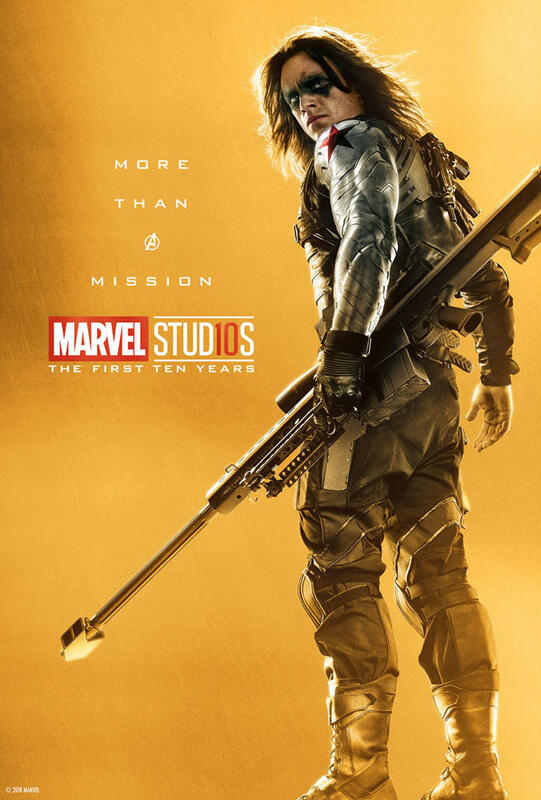 And, yes, both Ant-Man and Hawkeye made the cut, despite not appearing in Avengers: Infinity War. 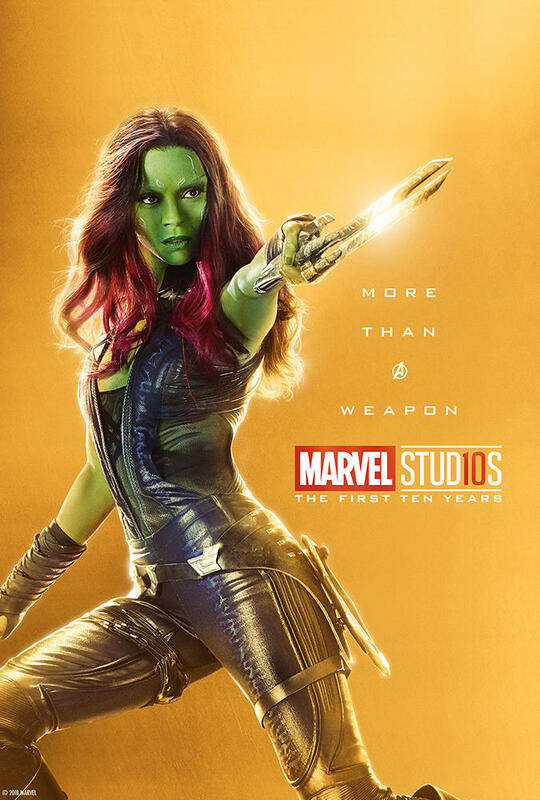 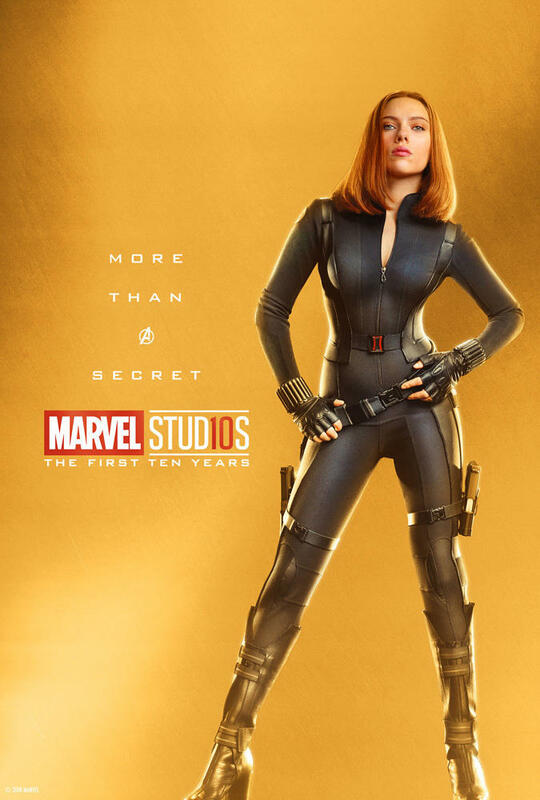 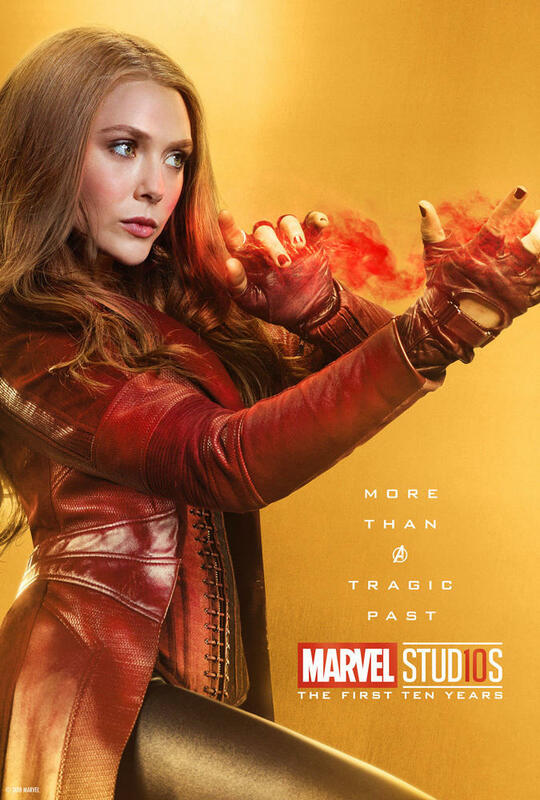 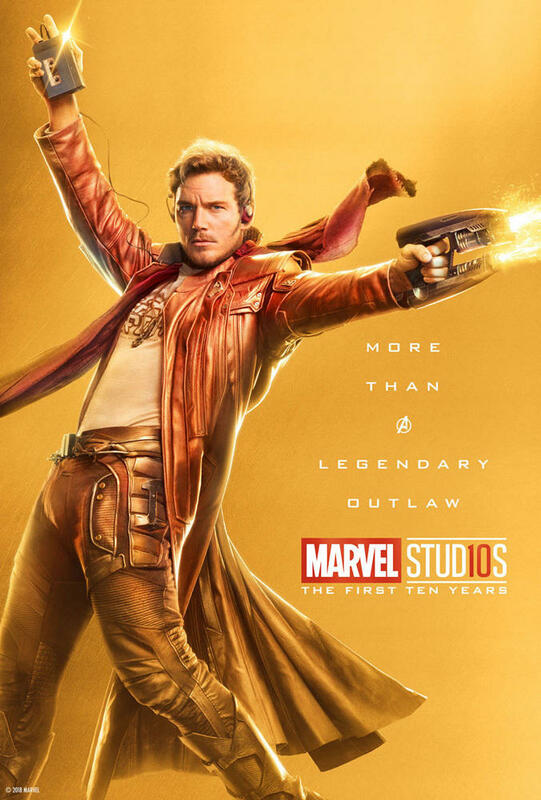 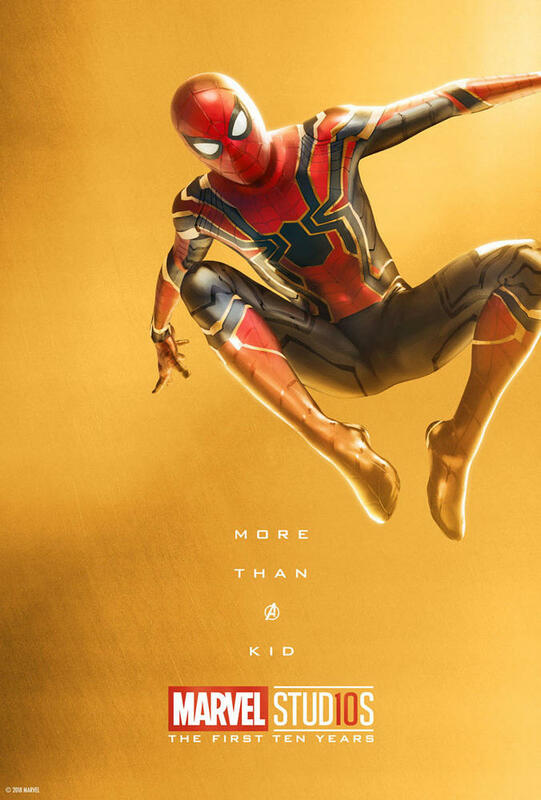 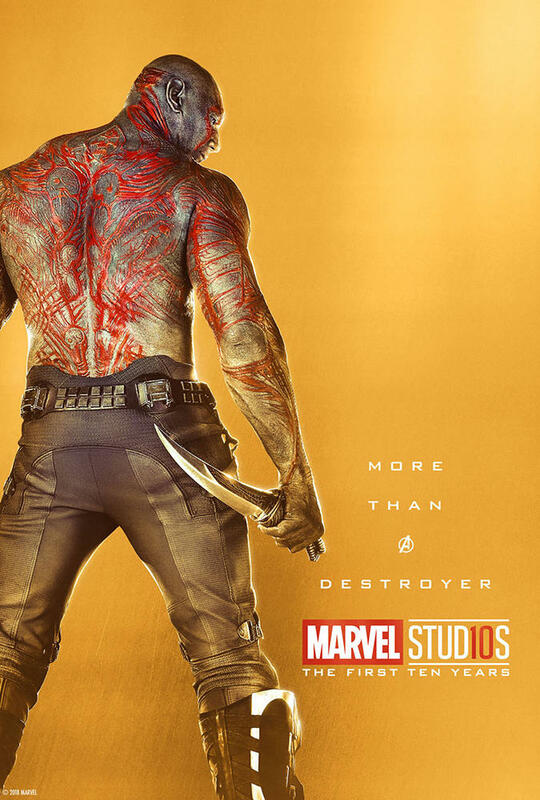 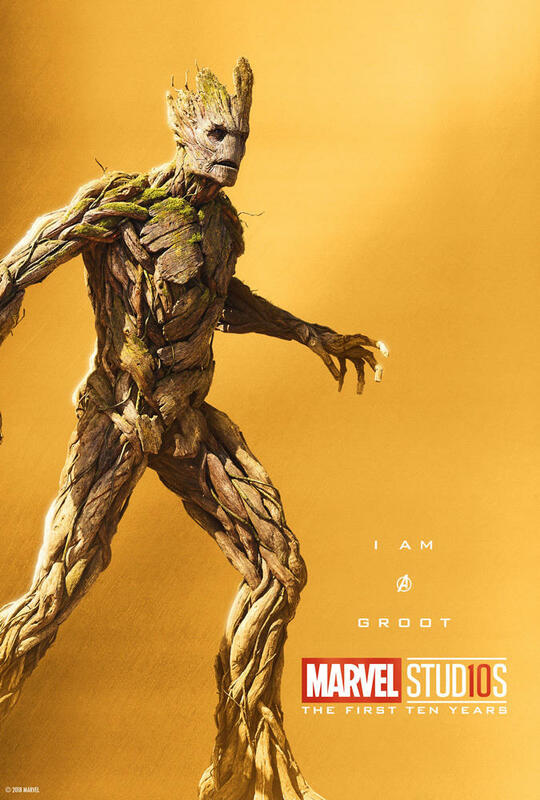 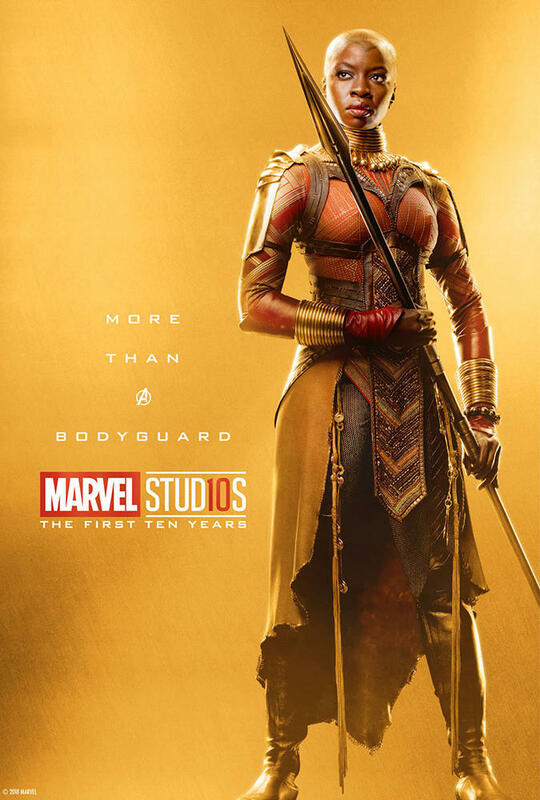 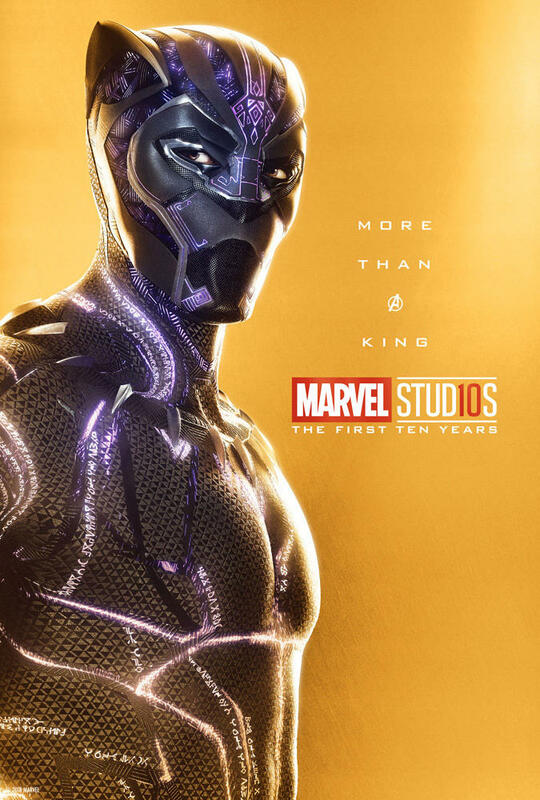 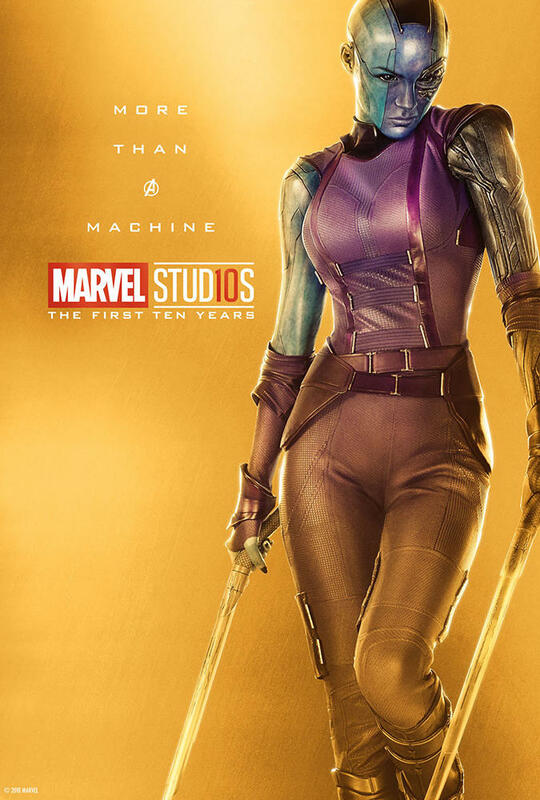 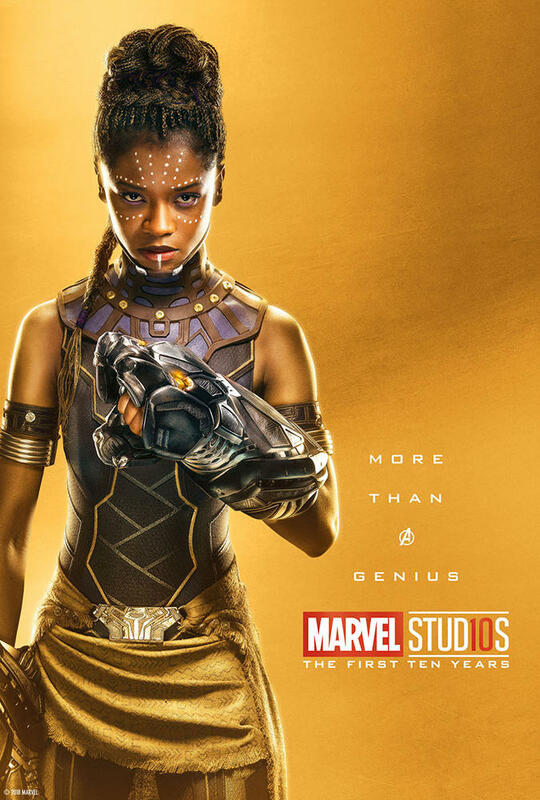 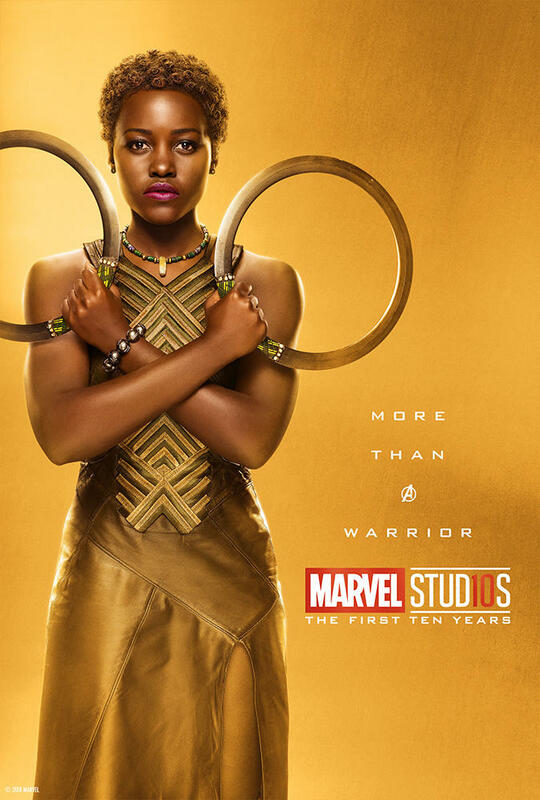 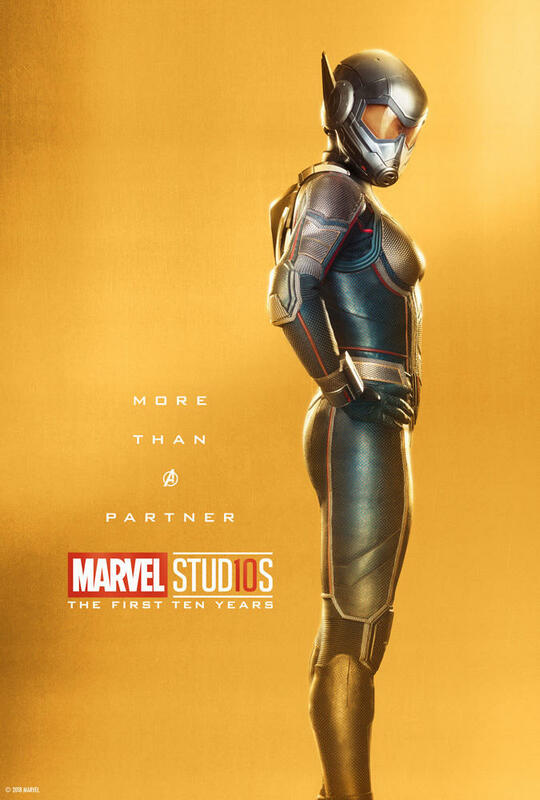 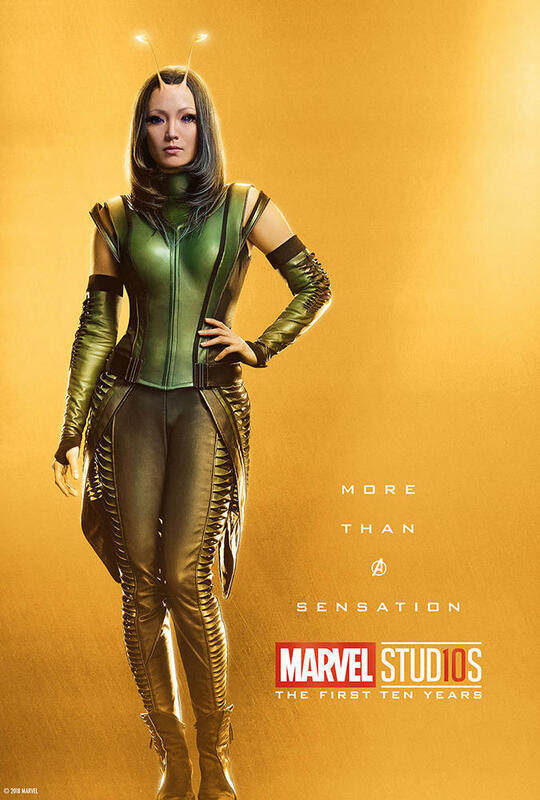 There are several highlights out of the 33 posters, but I’m particularly fond of the Spider-Man, Rocket, and Korg posters. 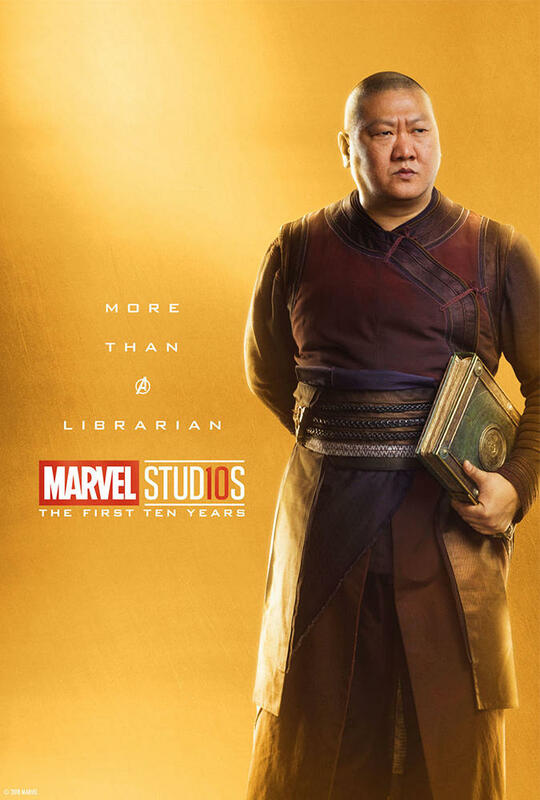 I really hope Korg pops up in the next Avengers movie. 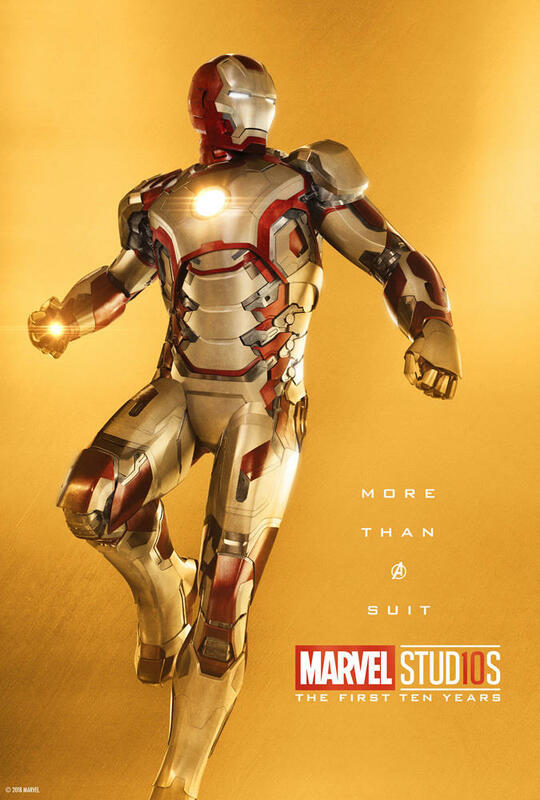 You can check out all the posters in the gallery below.